Pinterest is a newer social media platform, with lots of untapped potential as far as online marketing goes. Rather than try and stumble through this new online hang out with nothing but trial and error guiding you, continue reading for 4 steps you can take to get your Pinterest business account going. 1. What the heck is Pinterest, how will my business fit on it? 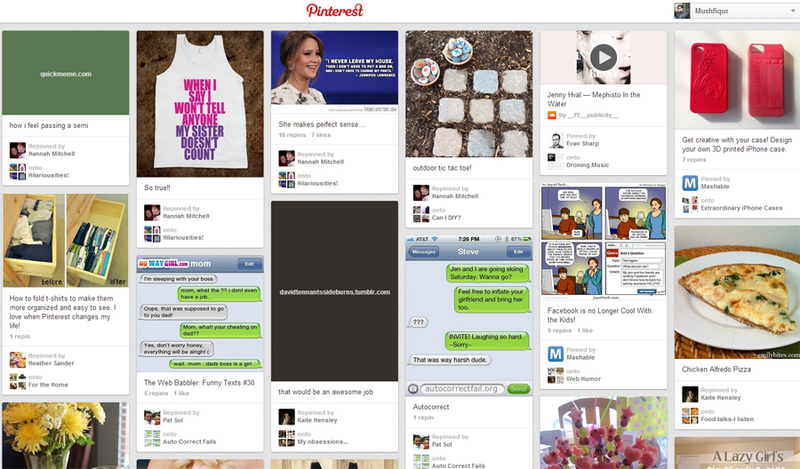 To start with the basics, Pinterest is a social media platform centered around a virtual bulletin board. Pinterest users are able to ‘pin’ items that interest them to this virtual board. Most of these pins are of visually stimulating pictures, but informative articles are pinned as well. There are now thousands business accounts on Pinterest. Businesses are using Pinterest to solicit new ideas for content, give new content a trial, and attract new customers. Pinterest is quickly turning out to be the best new platform for image intensive businesses to engage with fans, drive new conversions to their website, and build an exciting social media profile. 2. Will my business really thrive on Pinterest? From a distance, or on first glance, Pinterest may not look like an effective way to build a brand. Too many businesses have thought this, only to see their competitors take the chance and reap huge gains. Pinterest is continually improving monetization options, while their user base continues growing – there are over 40 million users each month right now! How fast is Pinterest really growing? A little over a year ago the site was receiving approximately 3.3 million views in a month. As I just said, they’re at 40 million users a month right now. Plot their trajectory on a graph with the aid of a rocket ship at the top! Pinterest is not a sales catalogue. Your static shots of products won’t work at all. What will work is posting content that relates to the products and services that you have on offer with the goal of improving the lives of users, entertaining them, or informing them. A grocery store can pin up recipes. If those recipes happen to coincide with the specials in this weeks flyer, you’re getting the idea of how to do Pinterest marketing. A movie store could post pictures of popular movies and comment on them with their own reviews. If those are the latest releases, you’re getting the hang of how to do Pinterest marketing. 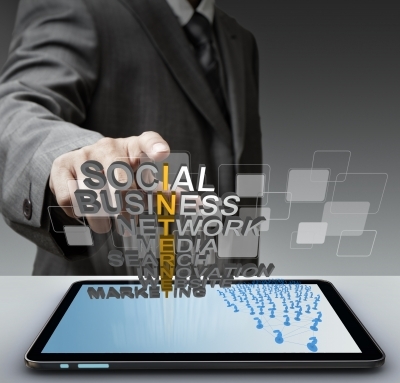 Social media marketing should always be value added marketing. Without that, you’ll never meet your goal of driving traffic from your Pinterest account to your website – you’ll just be the proverbial tree falling in the woods with no one to hear it! How can you get people listening? Ask for repins or comments with a simple call to action. When your fans start sharing and commenting, you can track the trends with your analytics program. Use widgets on your website to increase sharing even further. These ‘widgets’ are buttons that make it easier for people to pin content from your website to their board. This is just brushing the surface of what is capable of happening on Pinterest. Without these basics, you may find yourself wondering why your Pinterest marketing isn’t taking off. Be sure that you have them covered! Your followers wearing your products in interesting tourist destinations – see your clothes, shoes and jewelry in cities only high-end companies use to be able to. This will give your fans a few moments of internet fame, making them even more prone to share your content in the future. Not only that, but you’re getting more content for your Pinterest marketing efforts! Pinterest has a different sort of look to it, but it thrives on some of the same social media principles as any other social media business accounts. Create strong calls to action, track your data, and include your fans in everything you do. Matthew Yeoman is a freelance writer from Canada, who is currently living abroad. He writes for Blog.Devumi.com and several website design companies, frequently guest posts on other websites, and is beginning his published fiction career. He resides in Cape Town, South Africa at this time.